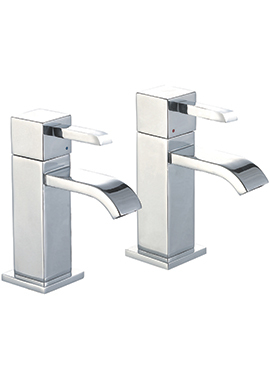 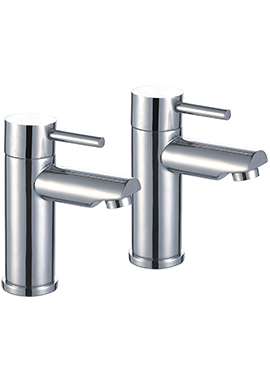 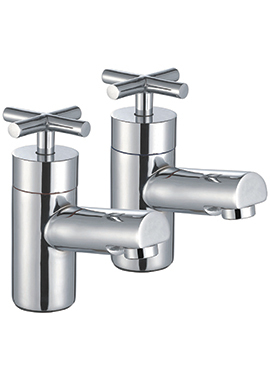 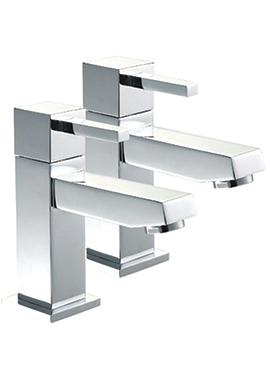 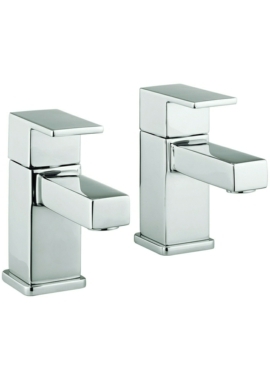 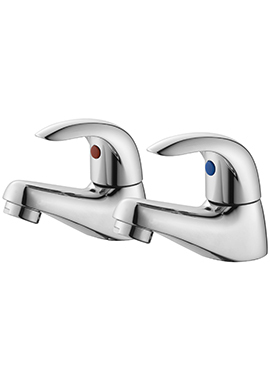 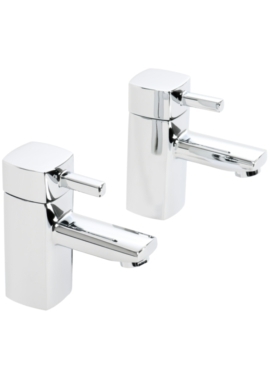 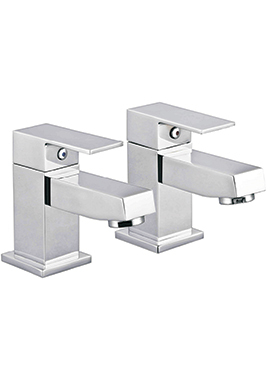 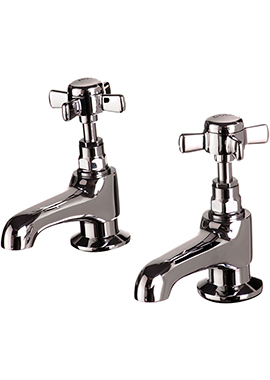 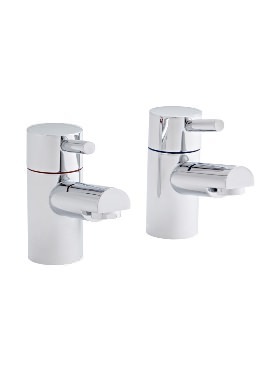 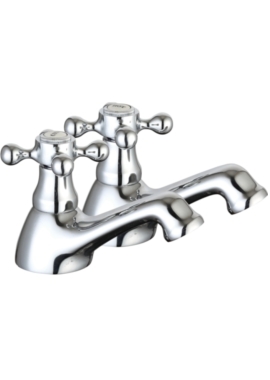 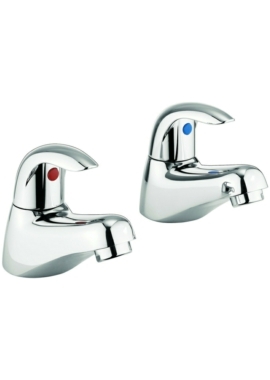 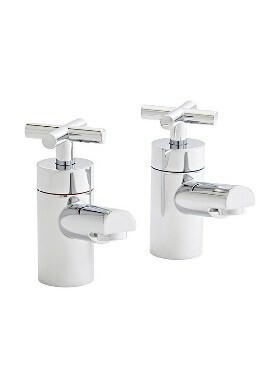 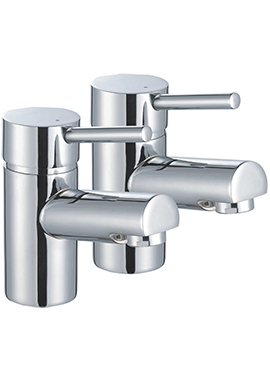 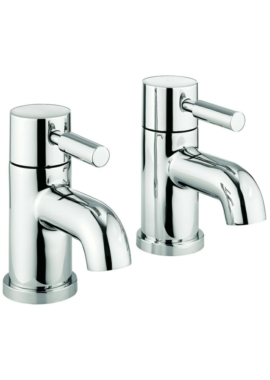 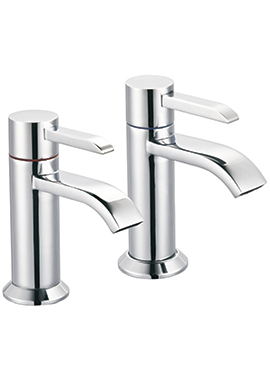 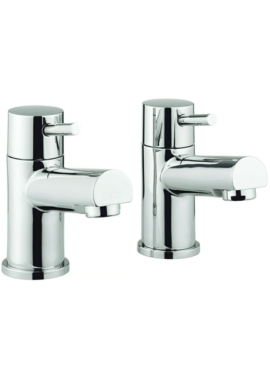 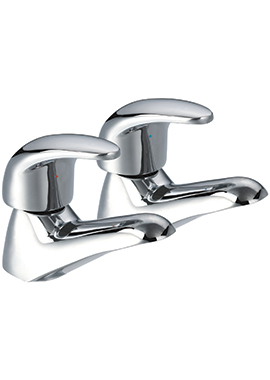 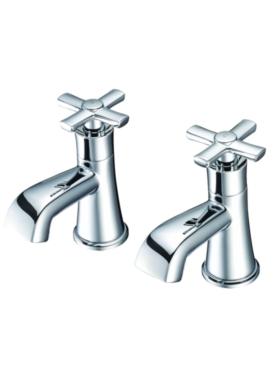 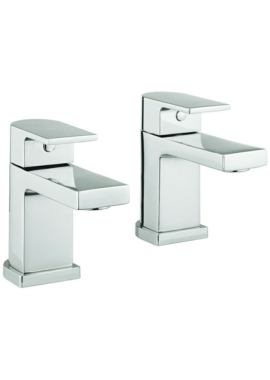 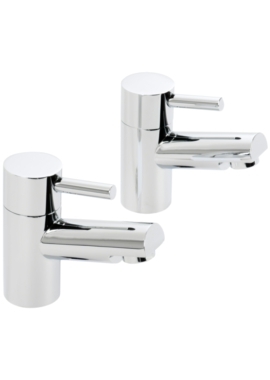 Whether you are getting a whole new bathroom or seeking to refurbish an old suite, choosing the right taps can be the key to creating the right ambience in the room. 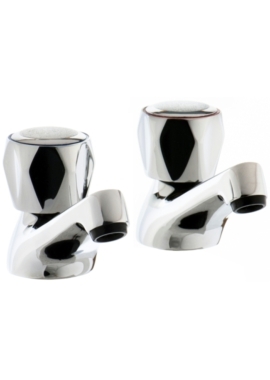 If you enjoy a long, leisurely soak in the bath, you may choose beautifully crafted modern taps which look more like a work of art than a functional piece of plumbing. 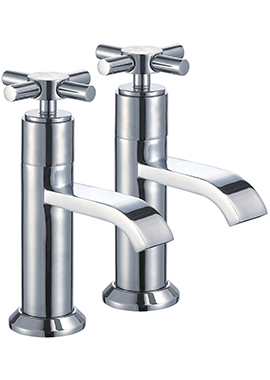 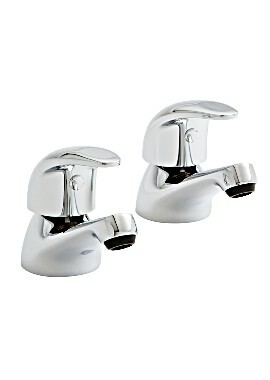 If you prefer a traditional look, we have the range to give your bathroom that classic feel.